The U.S. Food and Drug Administration on Monday expanded the outcome measures drugmakers can use to demonstrate the benefits and effectiveness of new medication-assisted treatments of opioid use disorder. Under the new draft guidance, drug developers can look beyond whether medication-assisted treatments reduce patients' opioid use. They can prove efficacy through drops in mortality, emergency department visits, or transmission of hepatitis C. Other measurable outcomes could include improvements in patients' ability to resume work or school, or by the share of patients with moderate to severe forms of opioid use disorder who go into remission while using the experimental MAT therapies. "As we seek to help those with an opioid use disorder transition to lives of sobriety, we recognize there's great interest in new treatment options that result in meaningful outcomes for patients," FDA Commissioner Dr. Scott Gottlieb said in a written statement. "We must consider new ways to gauge success beyond simply whether a patient in recovery has stopped using opioids, such as reducing relapse overdoses and infectious disease transmission." The FDA will also create a pathway by which drugmakers can develop measurements of effectiveness where patient-reported experiences on how a MAT therapy cuts down their craving for opioids would also be considered. The recommendations follow earlier draft guidance the agency released in April that outlined the FDA's current position on drug development and trial design issues as related to the study of new buprenorphine products. In that document, the agency suggested some of those products—such as extended-release versions and implants—may not need new safety and efficacy clinical trials such as those for new drugs seeking regulatory approval. Both documents reflect a noticeable shift in the FDA's position related to the drug approval process. The agency is opting for shorter studies and faster approvals for new medication-assisted treatments as the opioid epidemic continues to impact the nation, causing more than 42,000 deaths in 2016 and a 30% rise in emergency department visits from 2016 to 2017 across 45 states. "The evidence is clear: medication-assisted treatment works, and it is a key piece of defeating the drug crisis facing our country," HHS Secretary Alex Azar said in a written statement. 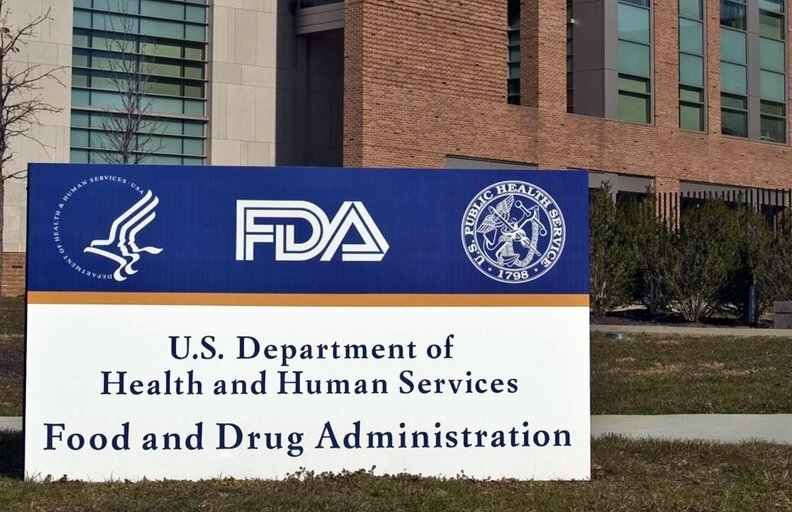 "The FDA's new guidances have the potential to bring new medications to market that are more closely tailored to patient needs and help give Americans facing addiction a better chance at recovery." Currently only three drugs have been approved to treat opioid use disorder: methadone, buprenorphine and naltrexone. All three have been on the market for years and are considered the standard for treatment along with behavioral therapy. But it's unclear whether having more MAT options would increase access or use of the drugs. Only about one-third of patients who experience a nonfatal opioid overdose are prescribed any form of medication-assisted treatment, according to a June study published in the Annals of Internal Medicine. A March report conducted by the U.S. Substance Abuse and Mental Health Services Administration found that only 20% of the more than 2 million Americans with an opioid use disorder received addiction treatment.